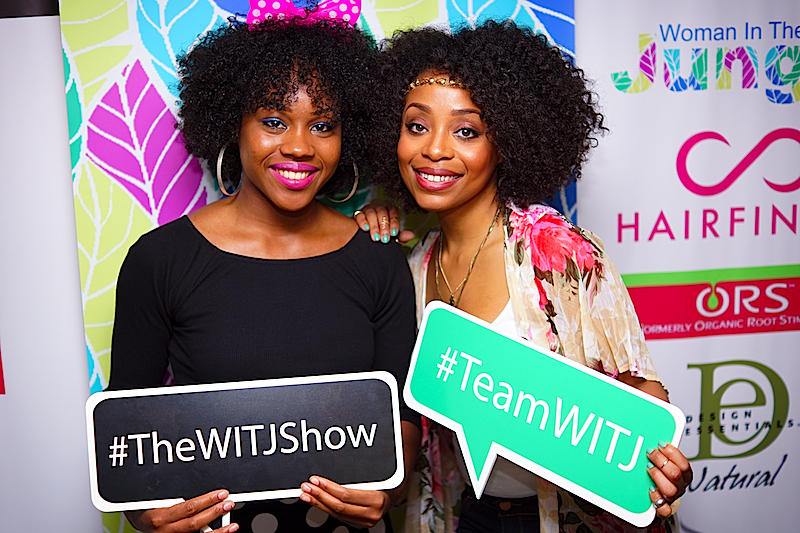 Woman In The Jungle is back for it's third installment of The WITJ Natural Hair & Beauty Exposè. The event will take place on Saturday 6th June in Birmingham and Saturday 13th June in London. The aim of the event is to educate, inspire and celebrate Women of Colour and empower them on their natural journey. Attendees can look forward to a fantastic line up of UK and international guest speakers who are regarded as experts in their field. brownbeauty personalities such as YouTube sensation, Destiny Godley, natural hair sensation, Vaughn Monroe of MsVaughnTV, Ginny Pettitt of Fro Girl Ginny, Farida Sharma of Curly Proverbz and Helen Mensah of Huntress Locs will be sharing tips and advice. You will be treated to interactive hair, beauty, style & wellness workshops, an in-house salon, makeovers by Fashion Fair UK, live entertainment and much more. WITJ Natural Hair & Beauty Exposè is the brainchild of Wunmi Akinlagun who is also the founder of Woman in the Jungle, which is an online beauty platform that she created in 2010 to share her experiences with natural haircare/styling and all things brownbeauty. In fact the name, Woman In The Jungle was a way to describe Wunmi's situation at the time; a woman in her mid 20's navigating her way through work, love and life in the inner city of London, a concrete Jungle. WITJ Natural Hair & Beauty Exposè takes place on 6th June at Holiday Inn, Smallbrook Queensway, Birmingham. It will also take place on 13th June at Grange Tower Bridge Hotel, 45 Prescot Street, London E1 8GP.